Satya Nadella to be Microsoft's New CEO? Satya Nadella to be Microsoft’s New CEO? 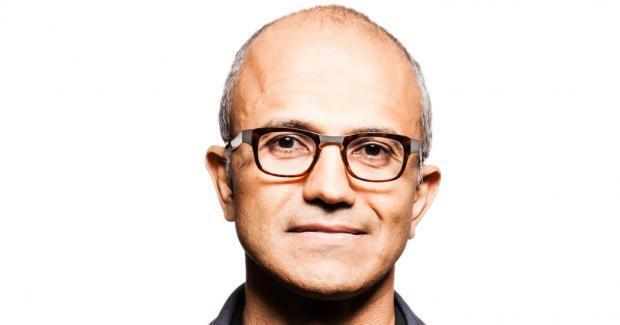 Satya Nadella comes out strongly as the favourite to replace Steve Ballmer as Microsoft CEO. Steve announced he would be leaving Microsoft soon and with that announcement Microsoft embarked on a search of who goes next to become Microsoft CEO. There has been over 5 months speculation that it will be Stephen Elop who has successfully overseen the transition of Nokia from a Symbian platform company to be the almost sole contender in Windows Phone. This is a position that puts Nokia to be seen as spearheading the future of Windows phone, a platform it’s leading with over 90% marketshare. Nokia shareholders approved the sale of Nokia handsets and services division to Microsoft, a move that will see Microsoft effectively become a big player in the hardware section. Microsoft has been for the longest time been a software company and it’s foray into the tablets business was seen as meager in many ways, but Nokia is big, so effectively making Microsoft big in hardware. Windows Phone is yet to beat the 10% mark in smartphone market-share globally, but is the fastest growing smartphone operating system according to Strategy Analytics. We will only have to wait and see what comes up about. Next articleSamsung announced the Galaxy Note 3 Neo but what’s the point?